What Makes a Quality Mat? 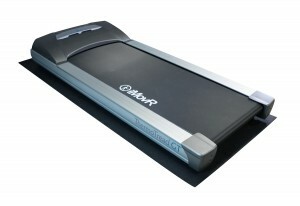 If you’re looking for the best mat to use with your treadmill, you’ve come to the right place! All of our mats are made in the USA from 100% recycled rubber. Better for your treadmill, better for your floors, and better for the environment. Can you find cheaper mats, made in China, from noxious materials like PVC? Of course you can. But they won’t last as long, they’ll outgas obnoxious odors, and you won’t be doing the environment any favors by buying one. Because treadmill mats are our one and only specialty, you can be sure to fit the best-fitting mat for your particular type of treadmill. Just look up your make and model to immediately locate the ideal mat.